So by now, we should all know that junk food isn’t the greatest food we could be eating, let’s be honest. Too many of us are caught up in the daily struggle of the junk food trap. I see this trap as a bad, toxic, unhealthy relationship. We tell ourselves, that’s it, I am giving it up for good, I’m going on a break or I no longer want to feel like that. But it’s like as soon as we say these things to ourselves, we instantly want what we can’t have. Junk food is available everywhere we look. At every corner shop, vending machine, supermarket, petrol station, sporting venue. It’s constantly in front of our faces, there is no where to hide, we eventually give in to temptation and end up running back for more. And how do we feel after we’ve had it? Sick, guilty, a little heavier and disappointed from the lack of self control. If this sounds like something you do often, then you’re more than likely stuck in a toxic relationship with junk food. I used to be caught up in one too. It was with Solo, Cadbury Chocolate, McChicken meals and Allen’s lollies. If you were to tell me a few years ago, that one day I would give up all my naughty snacks for good and never EVER miss them, I probably wouldn’t believe you. Here is the thing. So many of us genuinely want to give up the bad stuff, but find ourselves falling into the same old bad habits and toxic temptations. Most of us don’t understand why. Well this is probably why. 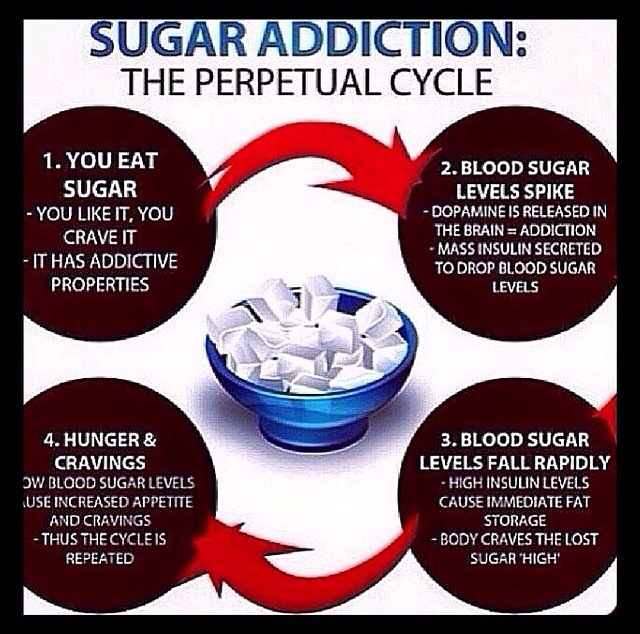 Refined sugar is the most addictive substance on earth. It is more addictive than cocaine or tobacco. It is an opiate which is a drug. Our brains react the same way to sugar, as it would to cocaine. The W.H.O states the safe amount of sugar we can eat per day is 6 teaspoons. Current recorded statistics show the average Australian is eating closer to 40 TEASPOONS A DAY! Where can you find refined sugar? In pretty much all processed foods and most certainly in JUNK FOOD. 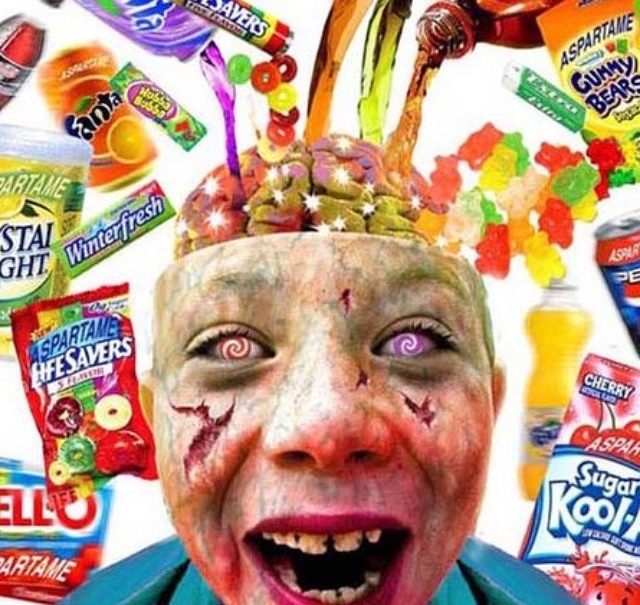 The truth is, we are all highly addicted to the refined sugar in the junk food, and we don’t even realise it. Coming off junk food is like coming off a drug addiction. You go through withdrawals, uncontrollable cravings and your body feels worse before it starts to feel better. Trust me, I speak from experience. When I first came off refined sugar, I went through what I thought was two weeks of hell! But those weeks showed me just how much I was addicted and how refined sugar was wreaking havoc on my health. For years now I haven’t drunk soft drink, bought lollies, or gone through a McDonald’s drive thru to place a big fat order of McCrap! And I don’t miss any of it one bit. Can you imagine yourself right now never touching another junk food item again? Feels like I am asking you to climb Mt Everest, it almost seems impossible doesn’t it. I understand your lifestyle because it used to be mine. I used to be just as addicted to junk food and now have come out on the other side feeling a few kilos lighter, clear headed, energetic, happy and free from being controlled by insatiable sugar cravings. This is how I broke up with junk food for good and never turned back. The only way I was to really stop my bad habits for good was by getting honest and real with myself. 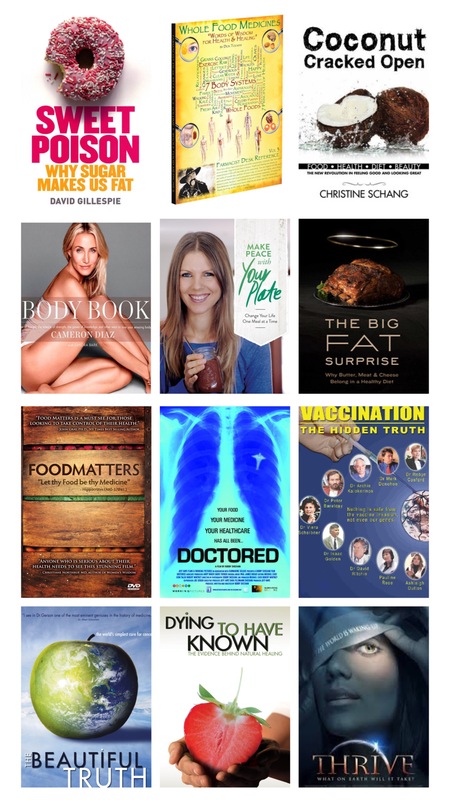 I sat and watched many health documentaries that explained just what happens when we fuel ourselves with toxic ingredients and the serious long term effects it would have on my health. I learnt how addictive refined sugar is, how it feeds cancer cells and how damaging it is to our immune systems. What I learnt over the years was confronting, scary, and relevant to my life. After all of this new and refreshing information I had just learnt, I was absolutely convinced that junk food is not something I should be eating as a treat. It is the last thing I should be putting in my body if I wanted it to function optimally, disease-free and well. 2. I forced myself to start reading the back of the pack. 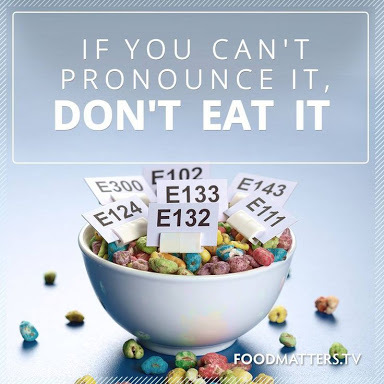 Next time you think of buying junk food do this one simple thing, read the ingredient label. Standing in the supermarket aisle, I started to take a good long look at the ingredients I was about to consume. The amount of big numbers and long sciencey words was enough for me to realise, what I was eating wasn’t real food and I began to question exactly where these ingredients were coming from. My guess was more than likely from a chemistry lab than a farm and that didn’t sit right with me. 3. I thought about how I felt after eating junk food. Ever heard of someone binging on a litre of Coke, a packet of Doritos, a tub of Ben and Jerry’s, a block of Cadbury Chocolate and tell you how amazing they feel? That they feel vibrant, energetic and light? Probably not. After I binged, I started to take notice of how I felt hours and even days after. Not only did I feel the extra pounds added to my hips instantly, but I felt tired and sick. I would get painful headaches and my eczema would flare up. I’d ask myself, was the 30 minute guilty binge really worth it, knowing I’d spend the next few hours (or longer) suffering with sickness? I wasn’t “treating” myself, I was punishing myself and eating crap made me feel like crap. I didn’t want to feel like that anymore. 4. I found healthier alternatives. When I started to explore clean, raw and sugar-free dessert recipes it was like HALLELUJAH I can still eat dessert and be healthy! I was on a mission to make the yummiest, healthy desserts I could find that were simple and easy for me. 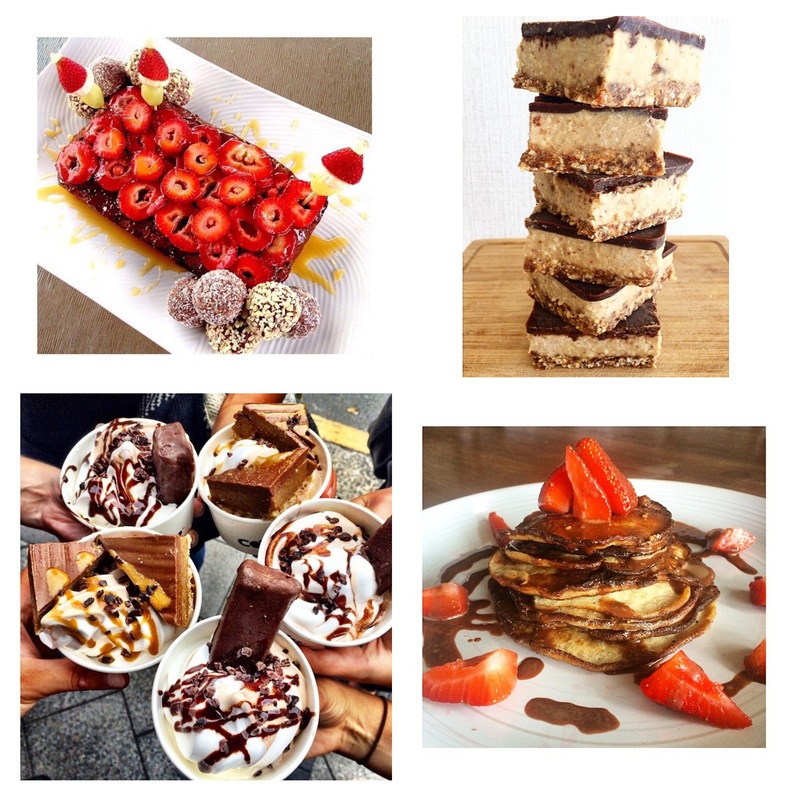 I made loads of different recipes and found which ones I absolutely loved that I could eat whenever I felt like something sweet, minus all the bad side effects. For the first time after eating dessert, I didn’t feel the need to eat the whole tray or cake! I felt fuller for longer and was content. Something I never experienced on my junk food binge days. It’s good to know that breaking up with junk food doesn’t mean you miss out. Far from it actually! You only need to take one look at my Instagram page to see I still eat cookies, bliss balls, cheesecakes, banana bread, cupcakes, brownies, ice cream and my all time favourite, sticky date pudding! Now keep in mind, while you are on this new road to junk-food-freedom and better health, be kind to yourself. Honestly, I probably slipped up a few times along the way, but sometimes beating yourself up about it mentally will do more harm than what the junk food will do to your body physically. So be patient and understanding. You have to treat it as an addiction because it is and getting off the bad stuff takes time. 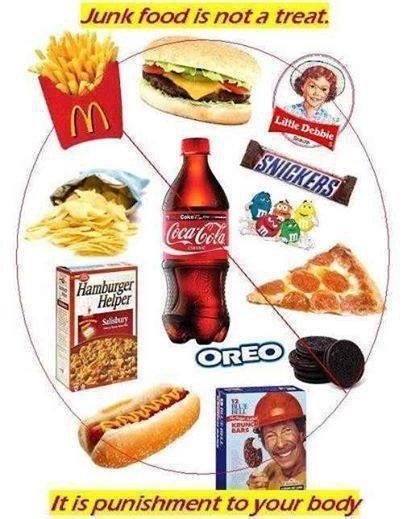 Understand that your body is not designed to digest these highly processed, toxic ingredients found in junk food and know that it only feeds disease. Set yourself up for success. Make sure you have your healthy treats on stand by so that you will never feel tempted to undo all your hard work. Also most importantly, believe in yourself. Believe that you can live without junk food, because you can! I have done it in my own life and is a driving force behind why I am so passionate about encouraging others to do the same. It is a great feeling to not be addicted to refined sugar anymore or caught up in the toxic, unhealthy, junk food trap! 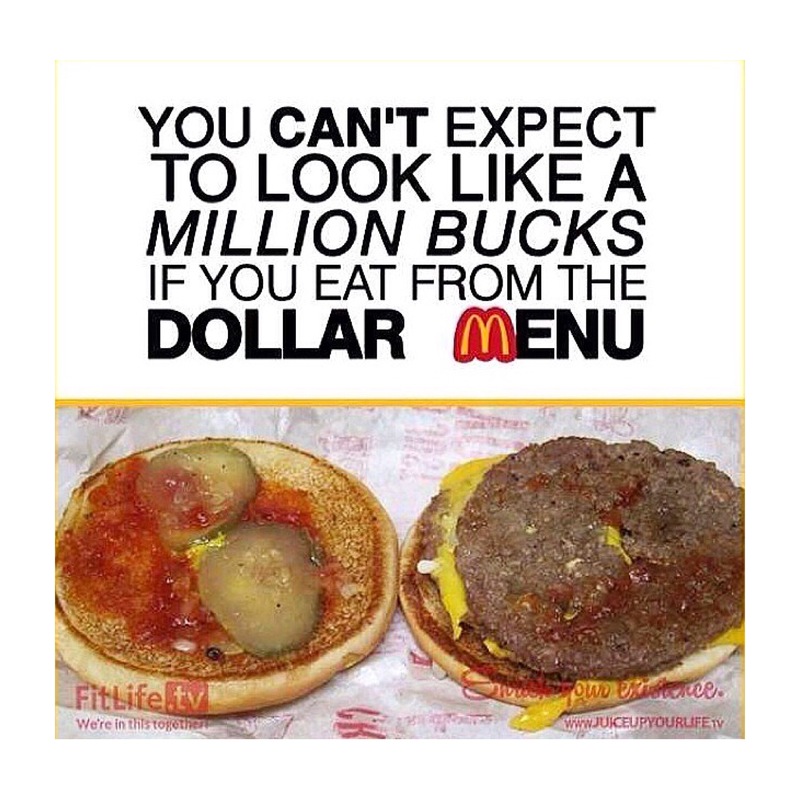 Are you still “lovin’ it” after you find out what’s in it?